The two essential parts of any audio system still are the source and the receiver. This might seem like a trivial fact but considering the evolution from old radios with dial buttons to modern day streaming services and multi-room wifi speakers it is noteworthy that this is one of the few constants of the setup. Whereas the only function of speakers is to sit in the shelf and emit sound, headphones have many other requirements such as comfort, style and noise reduction. This lead to the evolution of a multitude of headphone styles which has become even more diverse since the headphones entered the wireless age. Let’s take a look back at the evolution of headphone design and discuss why cables might not be so bad after all. Since the headphones (or earphones, earspeakers, earphones) were invented in 1910 by Nathaniel Baldwin for mainly military usage, they have evolved a lot and now exist in all sizes and shapes. However the different shapes of headphones do not only relate to personal preference but they can also affect their features and functionality. Let’s first have a look a the basic design on a headphone and its components and discuss the different headphone designs that got established over the years. Over-ear/circumaural headphones are the physically largest option which covers the full ear and the ear cups rest on the head instead of putting pressure on the ears. 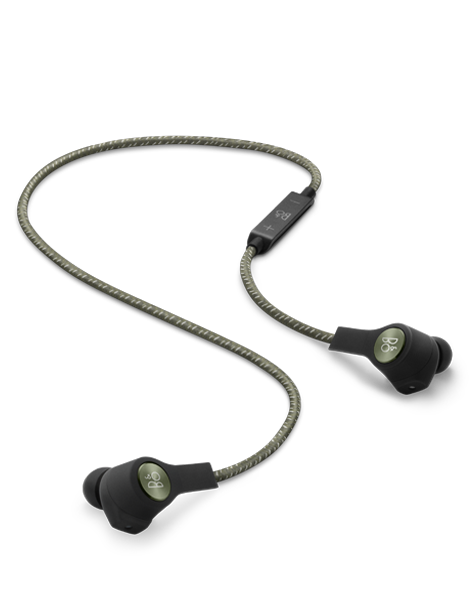 They provide a sealed environment around the ears and thus offer good noise isolation. Due to their larger volume they are mostly used in recording studio, by DJs and for high fidelity home audio consumption. 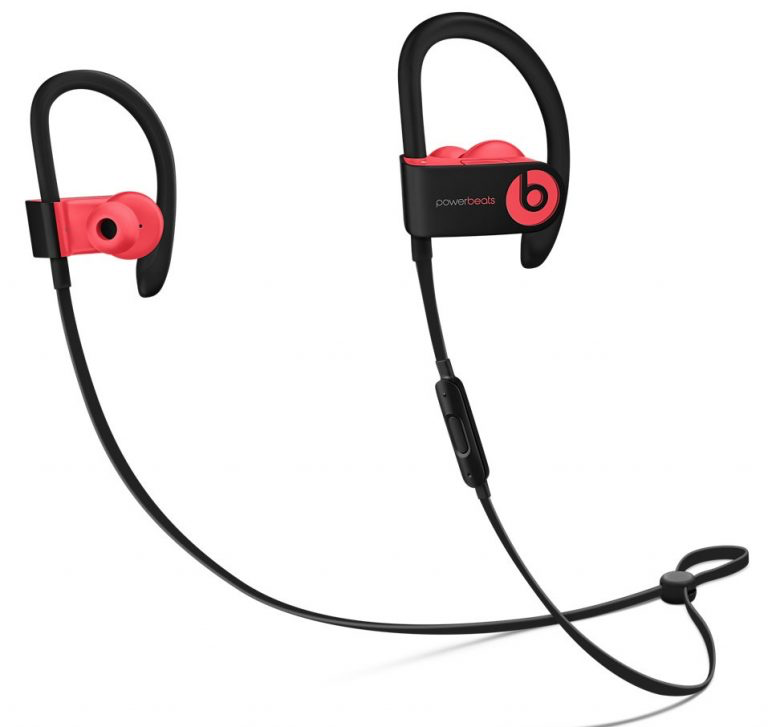 On-ear/supra-aural headphones have smaller earcups which rest on the ears. They offer a compromise between size and quality. They were for instance shipped with the original Sony Walkman in 1979. Their bigger design makes it easy to fit the components inside which provide a good enough sound whereas they are still light enough to be carried around. As these earcups are still quite large and thus heavy the required a headband for best wearing comfort. The headband also made this headphone design sustainable for headset to hold the added weight of the microphone mouthpiece. For people concerned that the headband would ruin their hairstyle there are options which use a neckband instead or even stand alone clip-on headphones. One hidden feature of headbands or neckbands is that they contain the wiring to provide synchronous sounds for the left and right ear. As technology became more advanced and components smaller, earphones became popular with their most famous inception probably being the white apple earbuds which were introduced alongside the iPod in 2001. This smaller and easy to carry around also coincides with the age where many people start carrying digital music players in there pockets which are much smaller than the previously popular portable Cassette or CD players. Another important evolution are the in-ear headphones/in-ear monitors which provide good noise isolation while still being small. Additionally the replaceable silicone tips come in different sizes such that a better fit can be achieved. Furthermore there have many inventions around sports headphones making them more sweat resistant and making them less fallout prone due to winged ear tips or ear hooks. Nowadays most people are listening to their music on their smartphones which are packed with wireless technologies such as bluetooth which slowly prepared the terrain for wireless headphones. 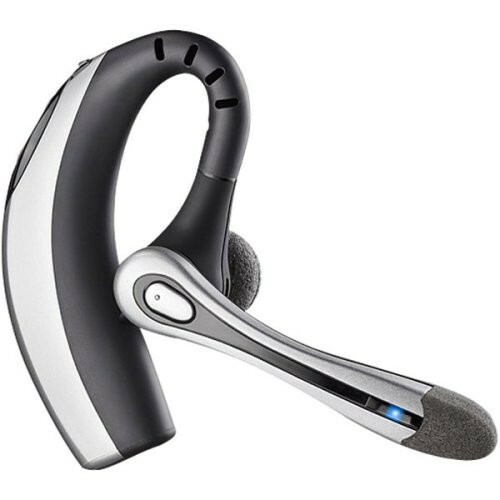 Due to the limited throughput and quality of initial bluetooth protocols and implementations the first bluetooth earphones were single earpiece wireless headsets. But since then have open the door for many different new headphone designs. With the addition of aptX to the bluetooth protocol, wireless headphone can now provide lag-free and lossless (almost) audio quality! Another drawback of bluetooth headphones is that they need to be charged and wireless communication is quite power hungry. One thing you might not consider or appreciate every time you plug in you headphone is that their cable does not only transmits the audio signal, but also delivers enough power to drive the small speaker. 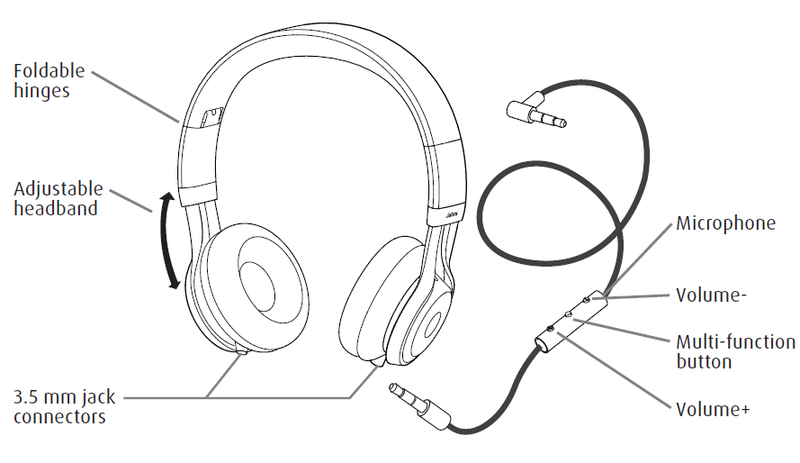 Once you cut the cords you also have to find a new way of delivering power in addition to the audio signal. Luckily and due to the fast innovation in mobile devices, rechargeable batteries have also become significantly better over the past year storing more capacity in a smaller volume. This is one of the reasons why the first wireless headphones had a headband and the batteries could be hidden in the earcups such that the additional weight would not bother people too much. 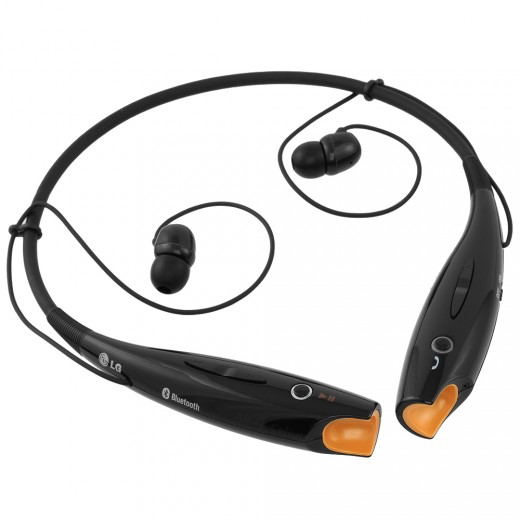 Early implementation of wireless earphones such as the LG Tone had a neckband which contained the bluetooth antennas as well as the batteries. However, due to the industry pushing away from wired headphones since the removal of the headphone jack on the iPhone 7 there has been more options of wireless earphones. 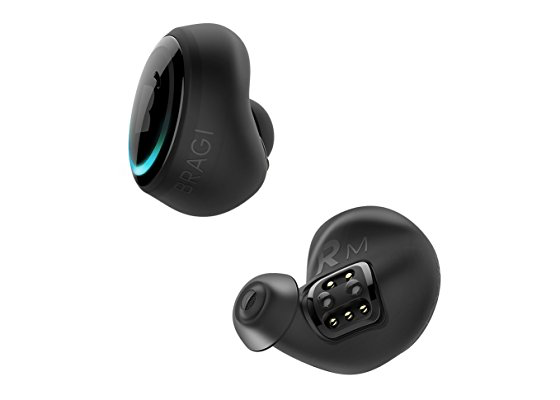 The fully wireless headphones were first introduced on Kickstarter as the Bragi Dash , now their most popular incarnation are the apple AirPods . Those “truly wireless headphones are packed with technology; both ear pieces need their own battery, one needs the bluetooth chip to receive the music from your phone and they both need another wireless communication channel to transmit the music from one earbud to the other. Even though the technology of fully wireless earphones seems quite novel and it’s a great achievement, in my opinion there is a use to the cables as well! That’s why personally I prefer necklace headphones which have a single cable connecting both earphones. As the name indicates, when the earphones are not in use, they can be worn as a necklace and thus it’s not a problem when one falls out nor to store them. Some of them even have magnets on the earbuds such that they can detect automatically when not in use so they can turn off. Furthermore does this design make it impossible to lose a single earbud! Another advantage of the the single cable is that it can be used to add additional batteries without adding weight to the earbuds themselves. Also the cable can include in-line media controls and the microphone can be located closter to your mouth. For applications that require more power, such as noise cancellation, we will have to further rely on wired lightning or USB-C headphones which have the advantage of never running out of battery. But overall in my opinion it’s good to move away from the 3.5 mm jack and embrace the wireless future! The opinions expressed in this article represent purely my own and not those of my employer.